Let’s be honest, your fall party or your Thanksgiving dinner isn’t quite ready until your tablescape is just right! When you’re entertaining at home, setting a beautiful table is important and helps create ambiance and set the mood your guests will adopt when they sit down to dine with you. 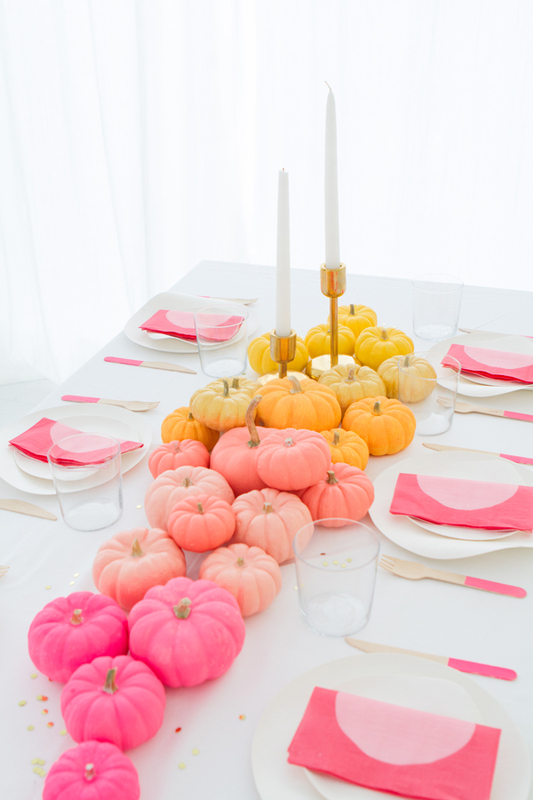 That’s why we’ve rounded up some of our favorite fall pumpkin tablescape ideas for you! 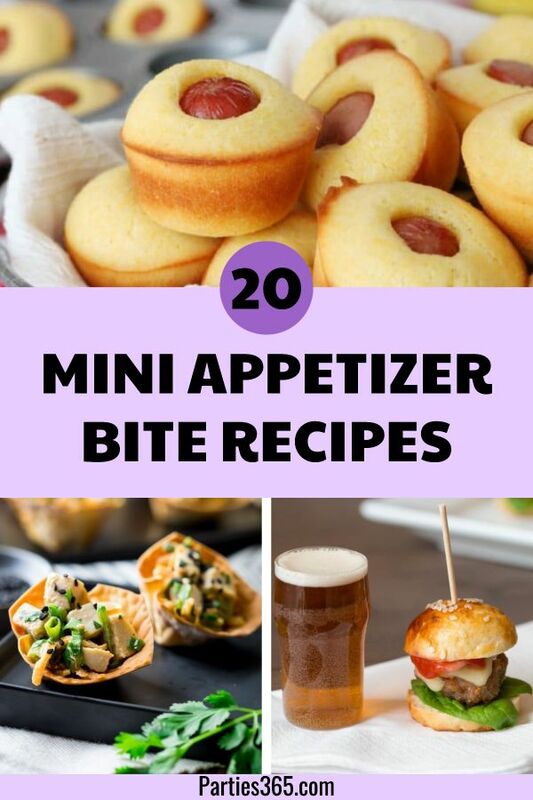 Most of these are easy to DIY, using items you most likely already have around your home. Several have really fun unexpected details and twists too, so grab your cup of coffee and settle in as you gather inspiration for your fall centerpiece! Where to begin… there are so many things to love about this unexpected tablescape Oh Happy Day put together! I love the non-traditional fall color palette so much! 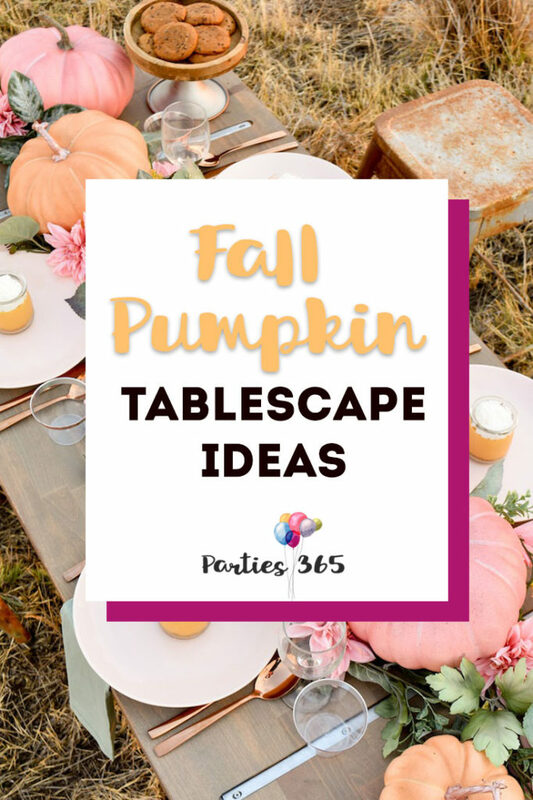 But really, when you’re painting the pumpkins yourself, you get to choose the color palette and you could take it anywhere… choose something that compliments your dishes, a table runner, your favorite candles. Let your imagination run wild! And by the way, did you notice the gold painted stems?! Swoon! I’m going to do that on every pumpkin now! 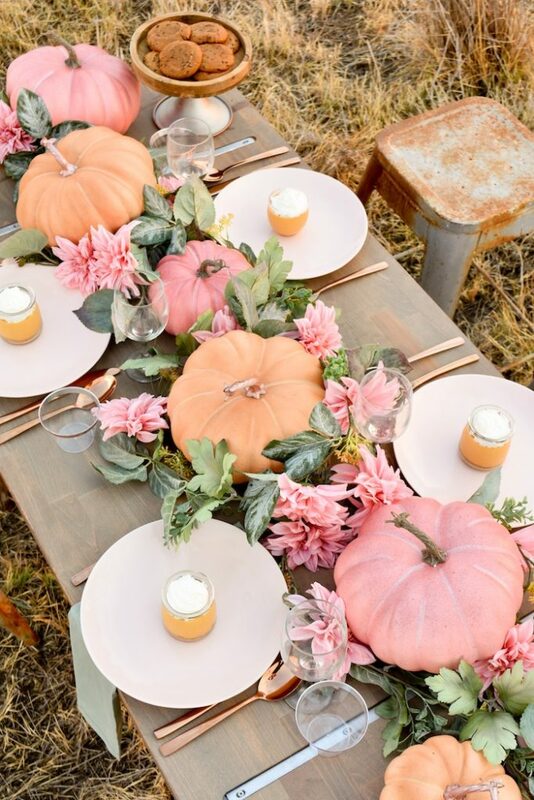 Kara’s Party Ideas styled a gorgeous rustic tablescape using greenery and two shades of pumpkins. The blush is beautiful for fall and pairs wonderfully with rose gold silverware (stainless steel or plastic) or rose gold lined glassware. I really like how she let the greenery drape over the sides of the table, creating a more relaxed and casual look too. 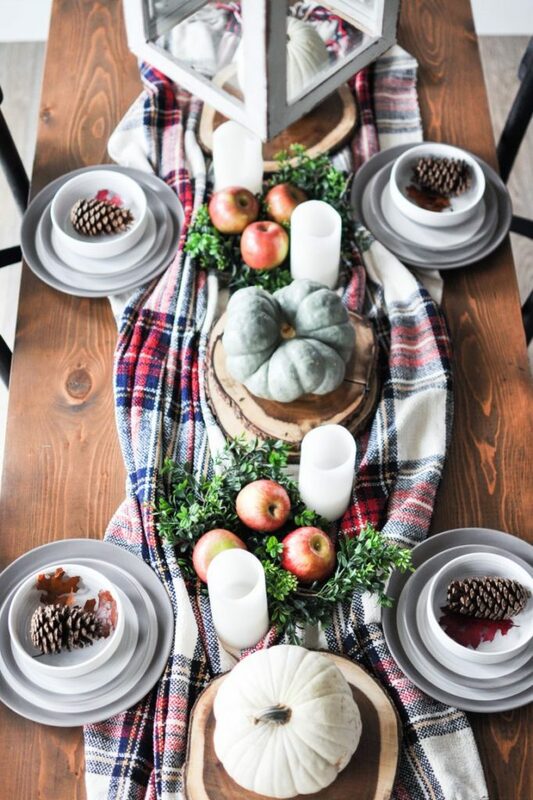 I had just been eyeing one of my fall scarves when I came across this delightful tablescape that Cherished Bliss put together. While she used a blanket, I think you could also use a large scarf as an alternative to a table runner. Either one would give some added texture and warmth to your table. I love the large green and white pumpkins she added on top of wooden chargers down the center of the table. Mixing in apples, a boxwood garland and white candles really finishes the look off with a homey feel. 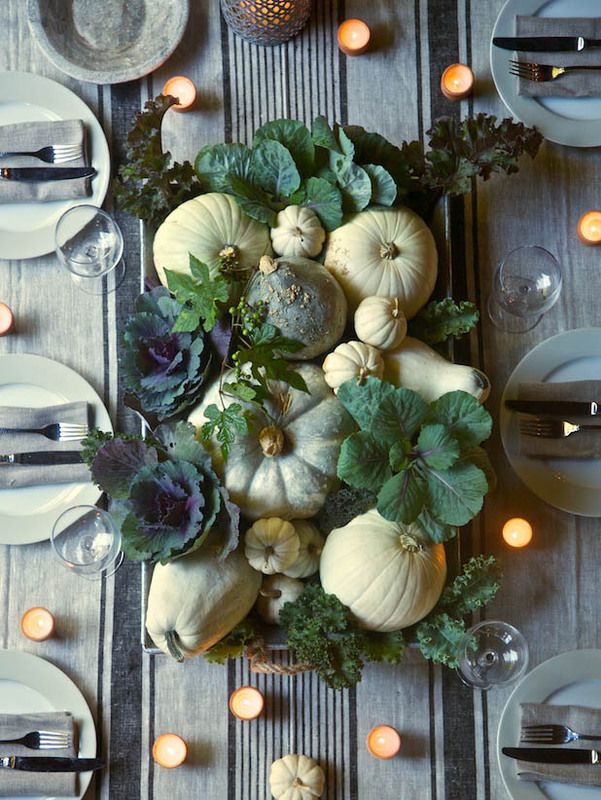 Put together in a large metal tray, this arrangement of cabbages, gourds and pumpkins – all in a similar tones of green and white – is simply elegant. The produce section is an often overlooked place to shop for centerpiece decor! Fruits and vegetables can add beautiful and unexpected shapes, colors and textures to your table. Take a few extra minutes next time you’re in the grocery store to browse with your Thanksgiving table in mind. If you prefer to have your centerpiece contained, consider a long skinny wooden box like the one pictured here. I like how they kept their color pallet to three colors: orange, red and white. The mix of mini pumpkins with red berries, pinecones and some greenery is beautiful. 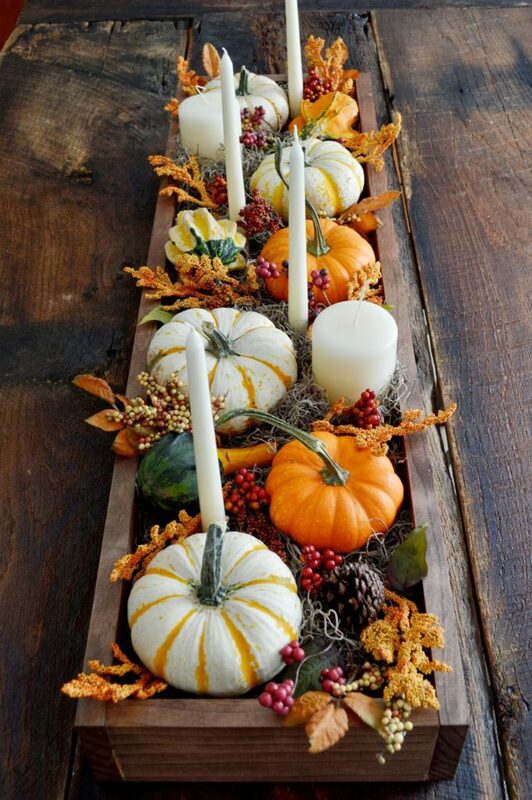 And since the pumpkins are small and low, adding the tall taper candles for some height was a smart idea! 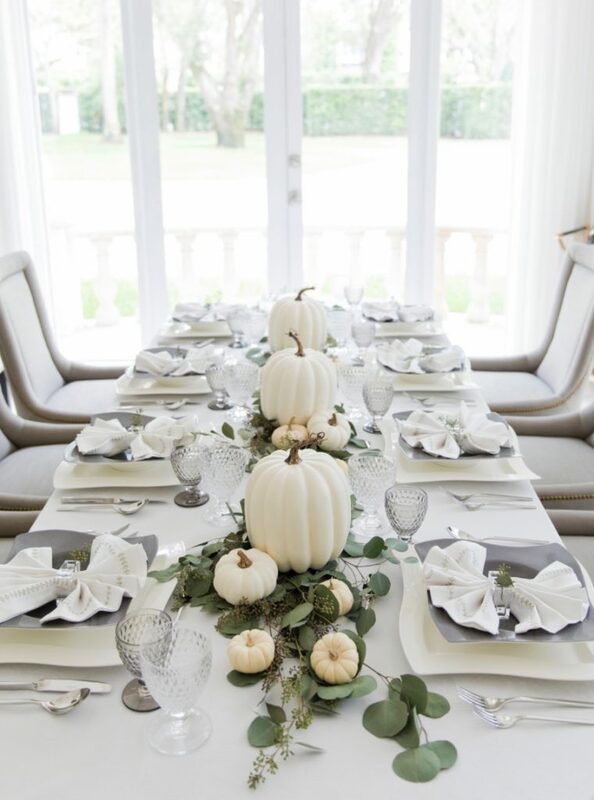 Fashionable Hostess put together a luxurious table in all white… white linens, white chargers, crystal wine glasses and different sizes of white pumpkins set atop fresh eucalyptus branches. She used a mix of real and faux pumpkins which is always an option if you can’t find exactly what you’re looking for at the pumpkin patch! 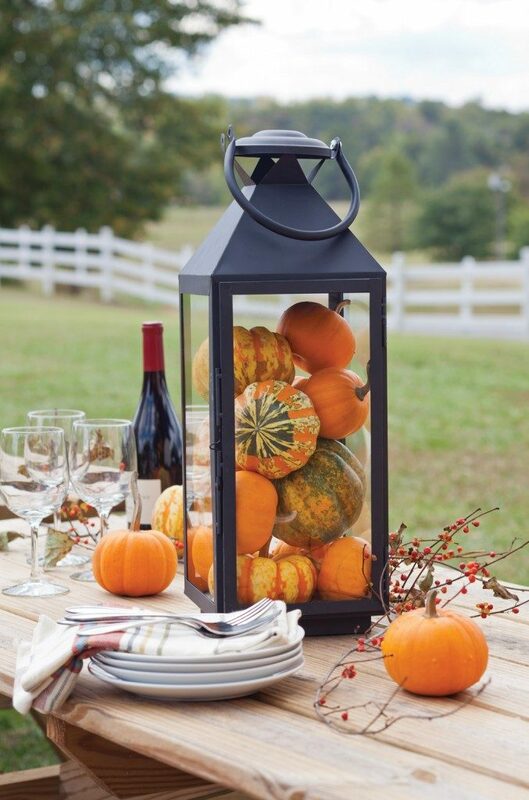 I love repurposing things I already have around the house, so the idea to fill a large lantern with mini pumpkins really spoke to me! What a simple way to make a large impact. 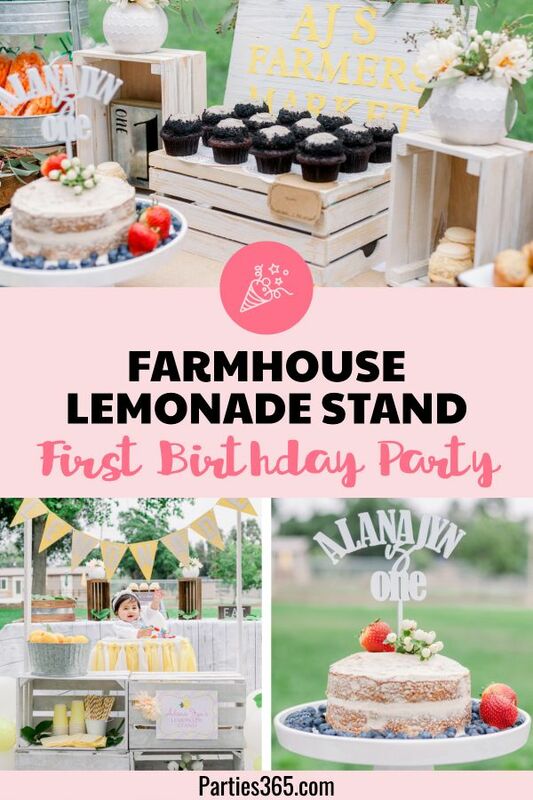 You could use a lantern, a vase, even a tiered metal stand… get creative! 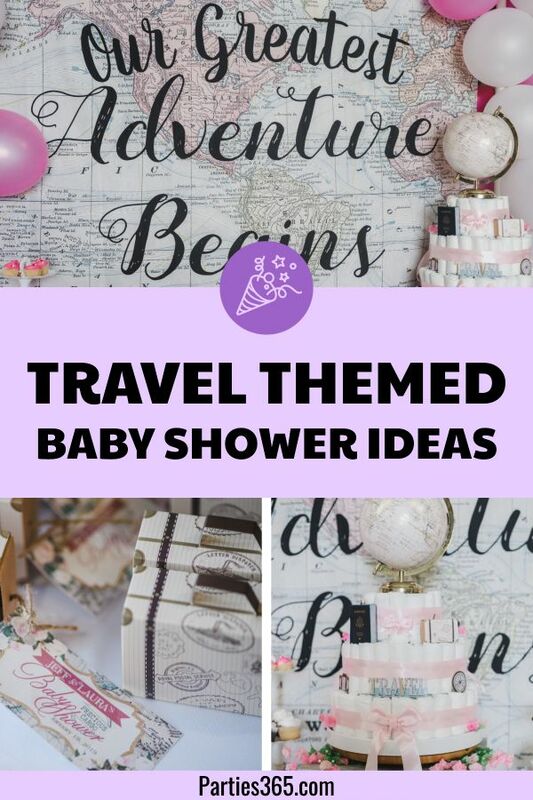 I would probably add some greenery and candles (or a fall scarf!) around the base and call it a day – table done! 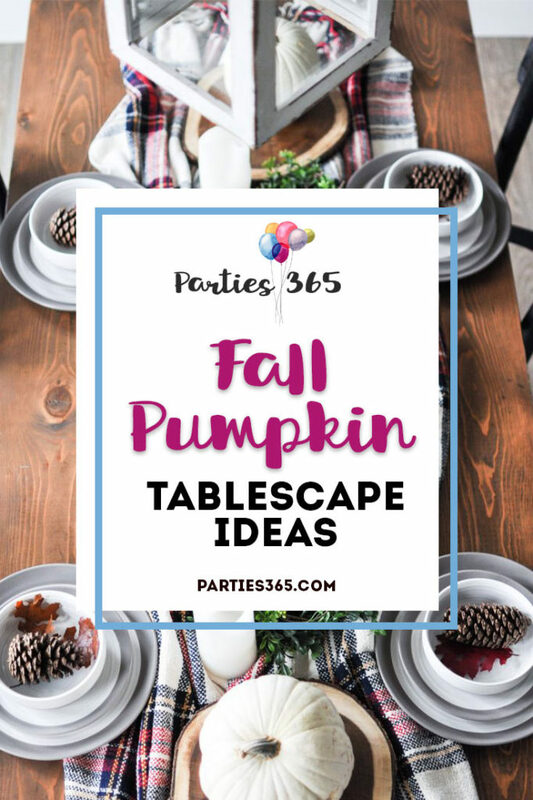 Well there you have it – 7 Fall Pumpkin Tablescape Ideas! Did you find the perfect fit for your Thanksgiving table? I sure hope so! 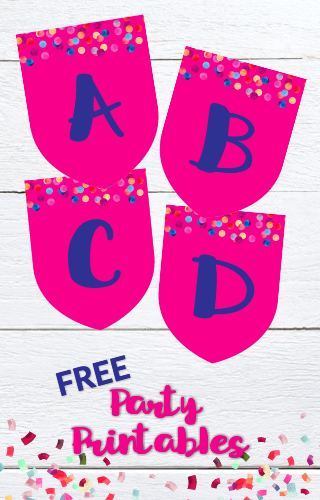 Be sure to Pin this post for later when you’re ready to decorate!